Error 2: NativeTrainer.asi has no loadUI function exported, not linking. Error 2: OpenIV.asi has no loadUI function exported, not linking. @pedro_hmm Did you install this game as a crack version? 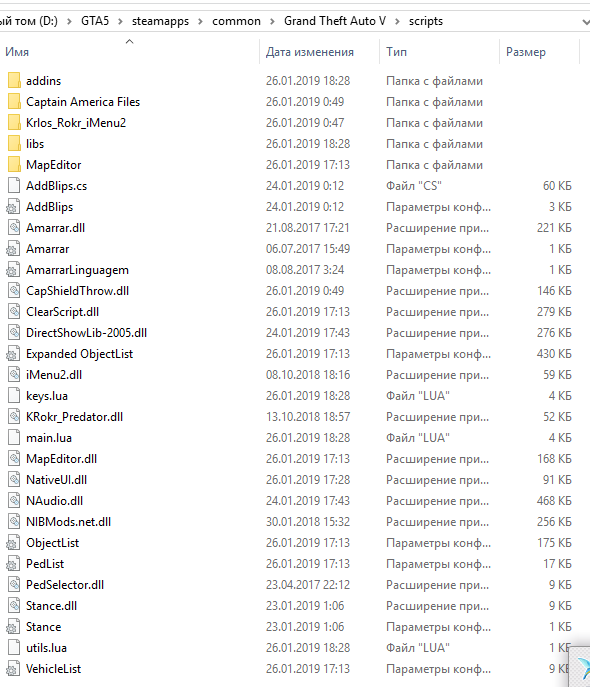 @keks34222 If you can upload a screenshot of your Gta root folder with the files inside and inside the scripts folder, that’ll be great. And I also loaded the addon peds loader, but when I press the L key, it does not work.! I do not know how to add a screenshot. 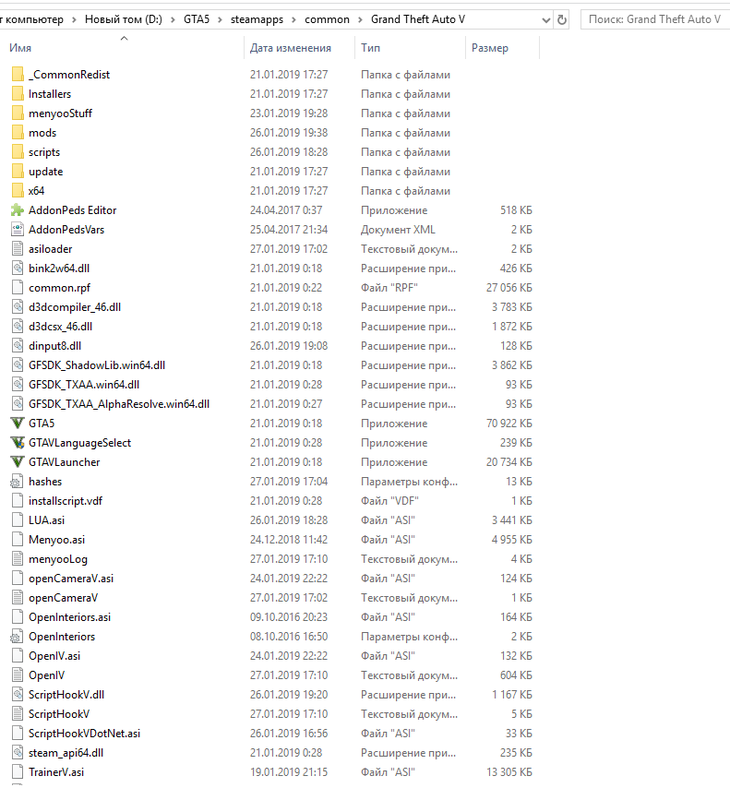 @keks34222 , In the directory of your Gta, you are missing files from the ScripthookVdonet2. This script is composed of 4 files, in the photo I see that you only have 1 installed, you are missing the other 3. Look at this picture of my game directory. @keks34222 , In that case, the problem must be elsewhere. Have you installed these versions of Microsoft Visual Redistributables and NET Framework on your Windows OS ? Check carefully in the photo each version of them and if you need one you can download it from the Microsoft site.